Malayattoor Residency is a four star rated star hotel, opened on 2012 March. The hotel offers plenty of facilities for our valuable guests. It is situated at Chammini, Malayattoor, 10 km away from M.C. Road Kalady, the nearest major place. 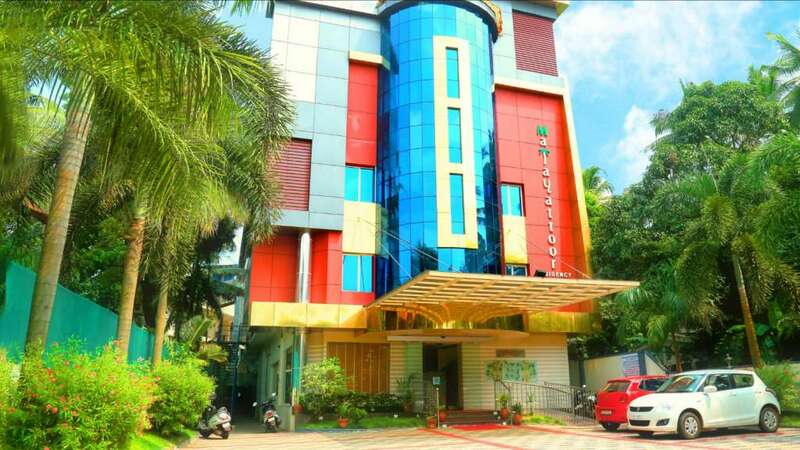 An ambitions traveller in you would be so happy to stay at the towering Malayattoor Residency. 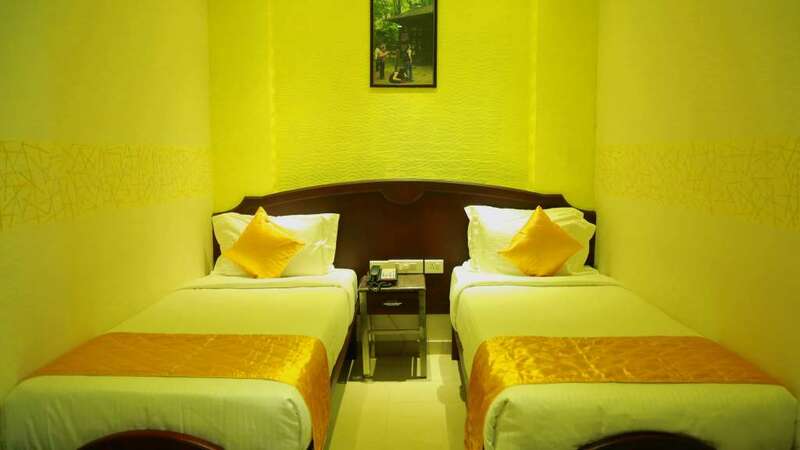 Housing comfort at a spot, so near to many other tourists destinations like Malayattoor Kurissumudi Hills, Kalady Sanskrit College and university , Illithode, Mahaganithottam, Athirappalli, – Vazhachal , Kodanadu Paniyeli Kanjoor church. 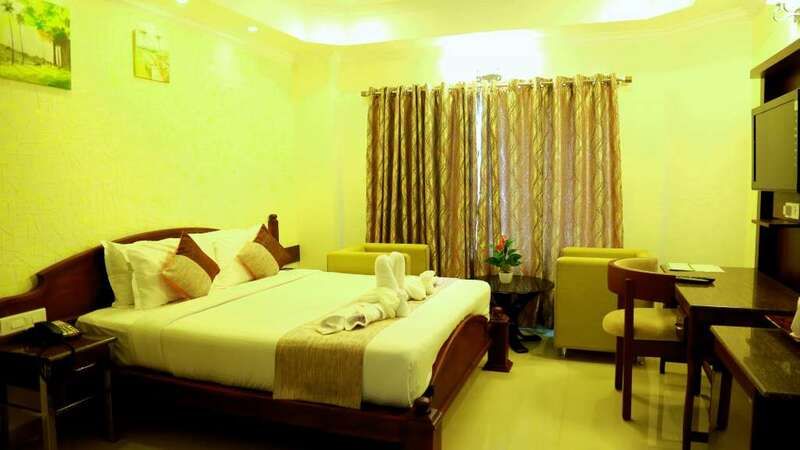 Also the hotel is very near to Kalady – the holy land which became famous after Sri Adi Sankara. 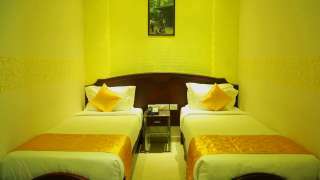 So it’s the right holy pilgrim destination at Eranakulam – Cochin.